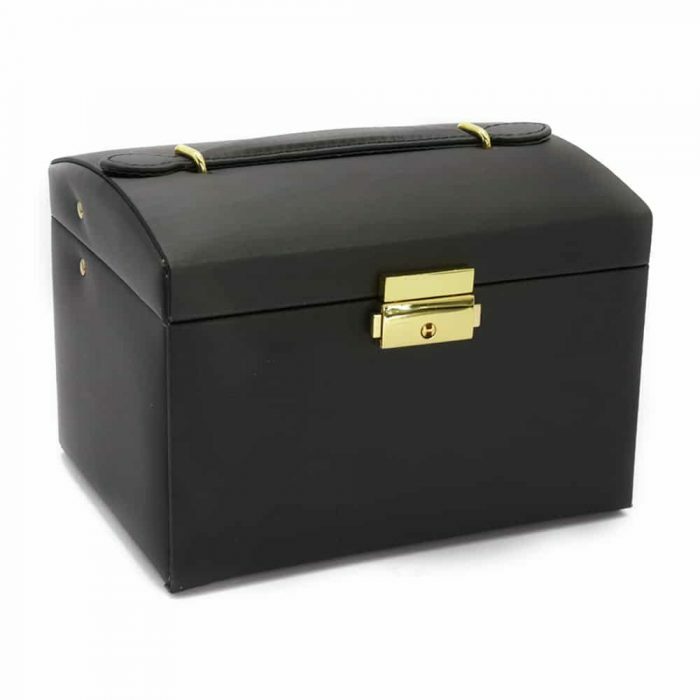 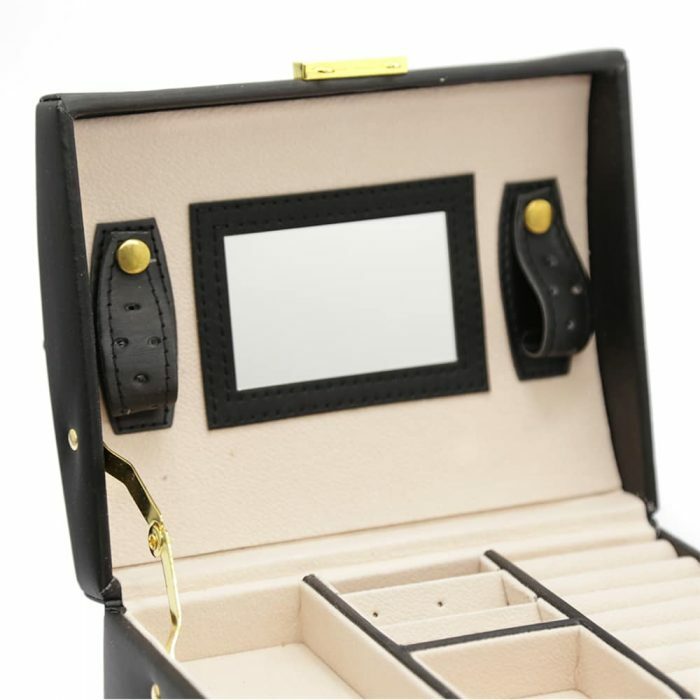 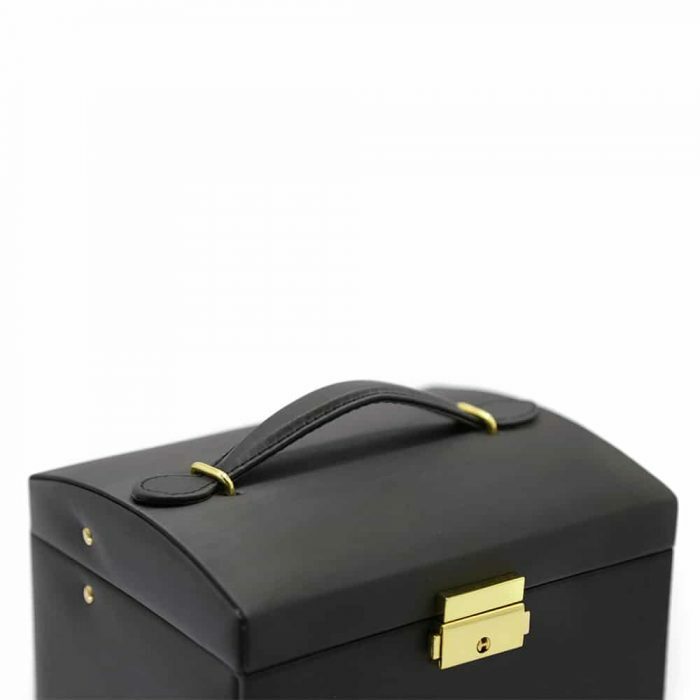 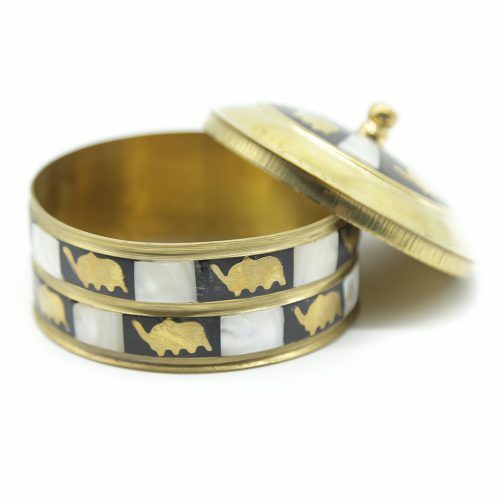 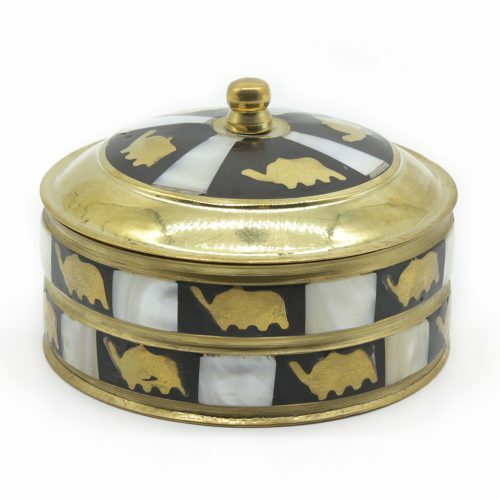 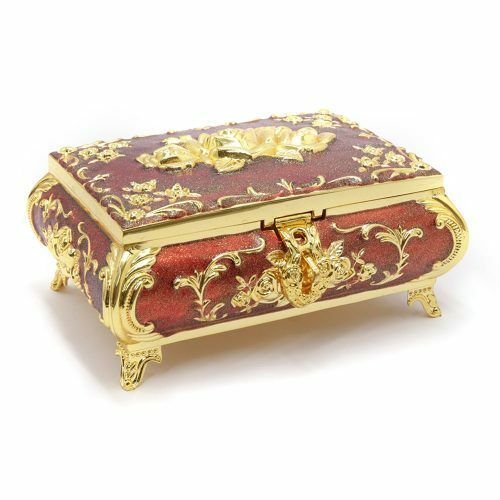 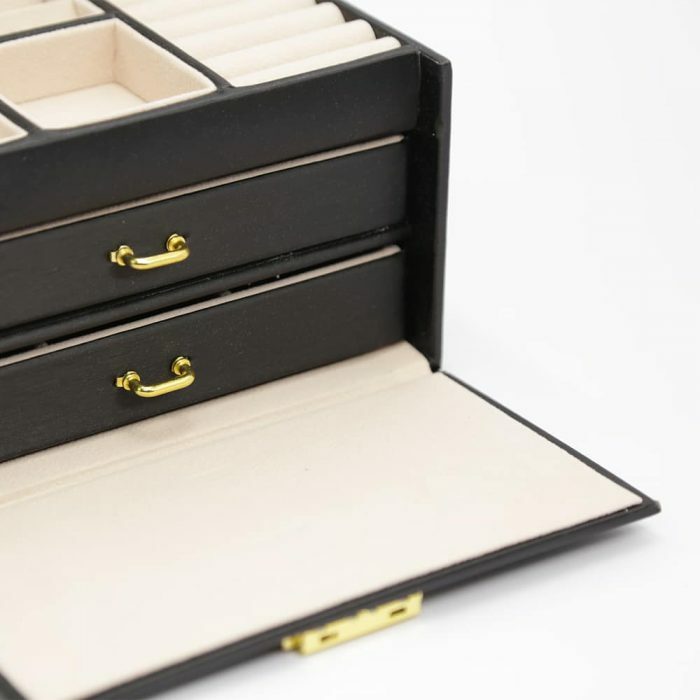 This Black 3 Layer Jewellery Box has a beautiful soft exterior, gold features and lock. 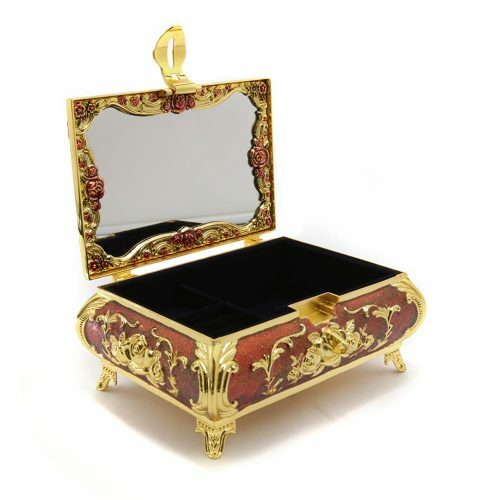 It is matched with a stunning light pink velvet interior. 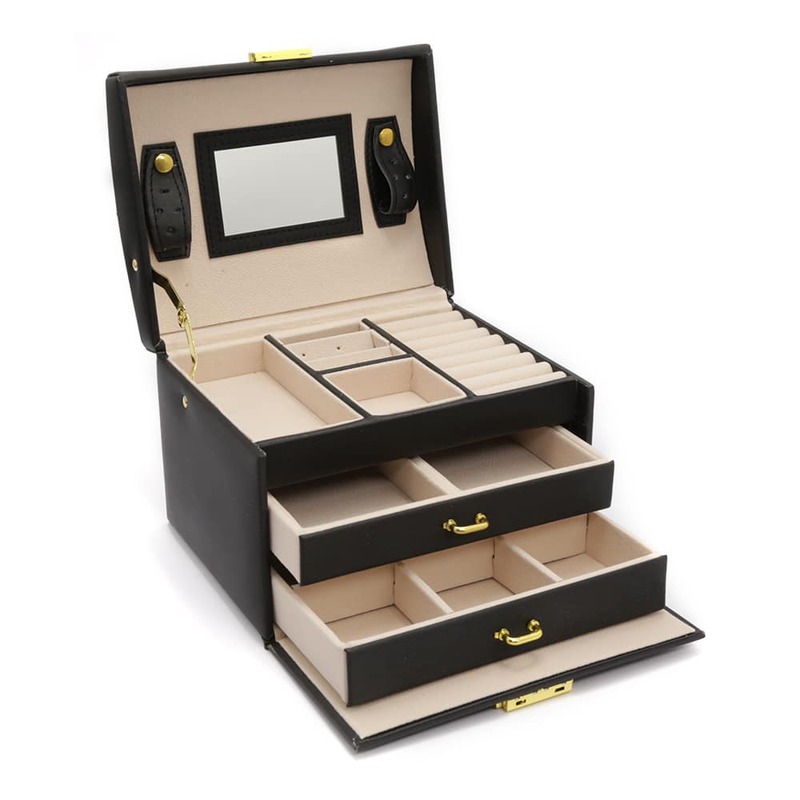 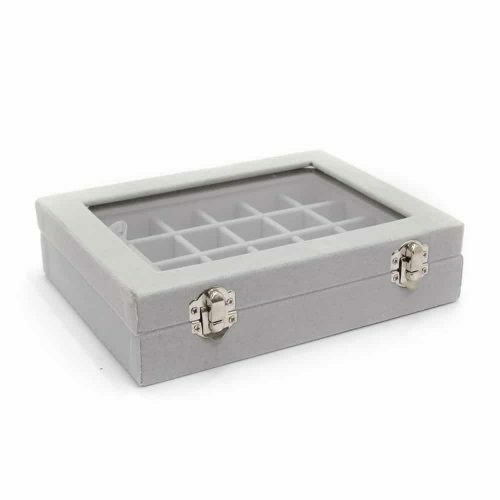 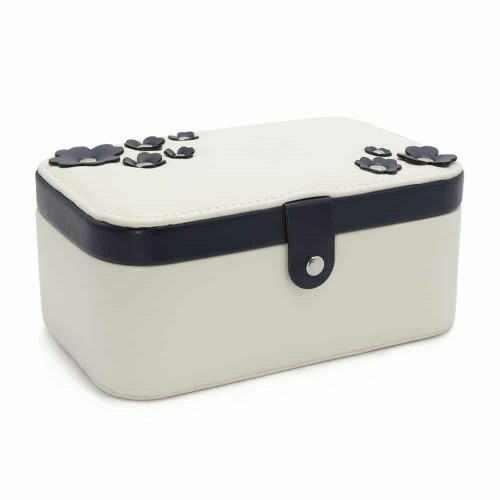 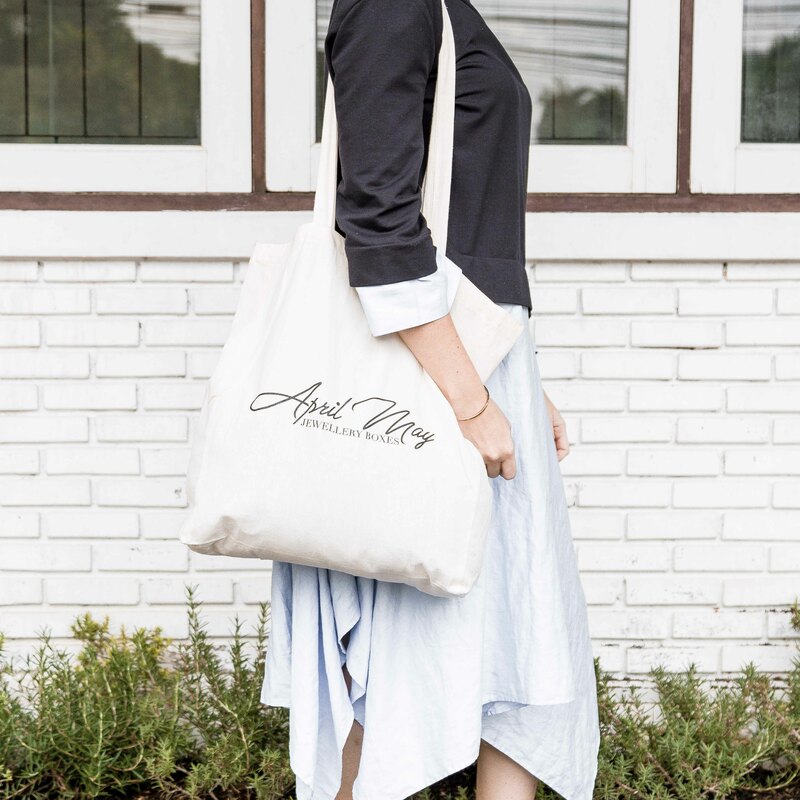 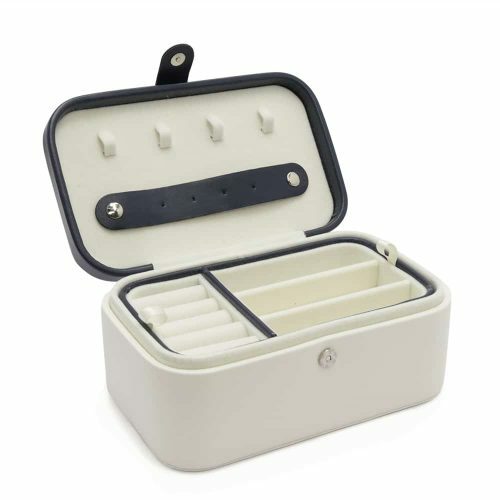 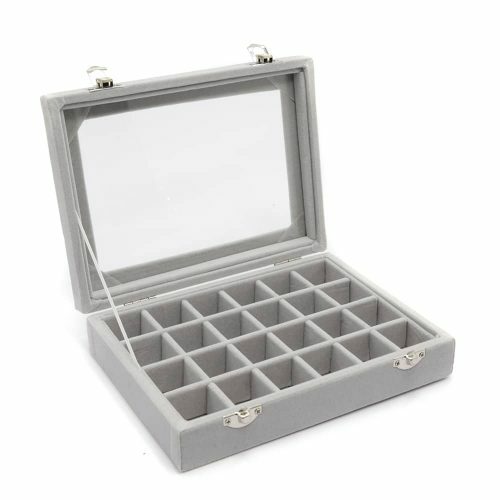 Once opened it features three draws, a mirror and many compartments perfect for storing jewellery, bracelets, rings, necklaces, small cosmetics and valuables. It has a lock and key to ensure your valuables are safe and secure.